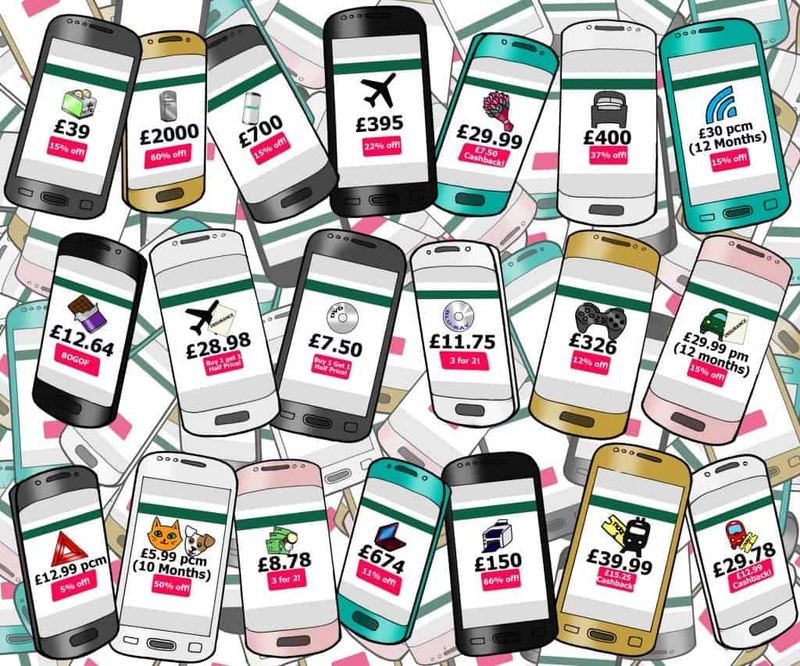 Everyone loves a bargain, but how many can spot the best deal? This is the latest mind-boggling puzzle to leave people scratching their heads – but which of the 20 bargains will save you the most money? TopCashback.co.uk and Carphone Warehouse commissioned the image to mark the launch of the Samsung S8, and will be offering £75 cashback on all new contracts and upgrades purchased through the cashback site during the pre-sale. A spokesperson for TopCashback.co.uk: “We all love a bargain, but with so many different types of deals out there, it can sometimes be difficult to work out exactly how much you are saving. “Money off, BOGOF and 3 for 2 deals all sound great, but some will save you more money than others.